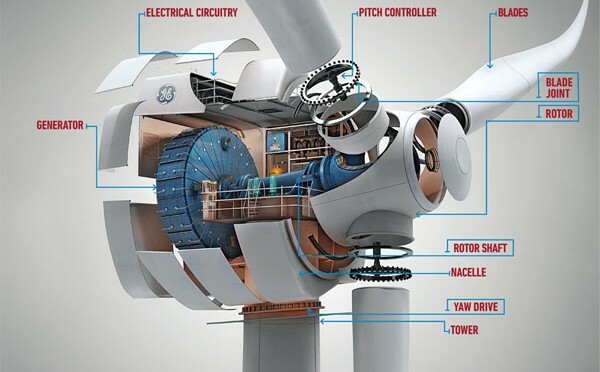 In total, the 300 MW wind power project received an investment of 1,200 million reais used in the construction of 12 wind farms and 184 wind turbines from General Electric. Wave energy can generate 87 GW of power in Brazil, according to BNamericas. Empresa de Pesquisa Energetica has released a 60 page report on the competiveness and feasibility of creating a solar power industry in Brazil, photovoltaic and concentrating solar power. 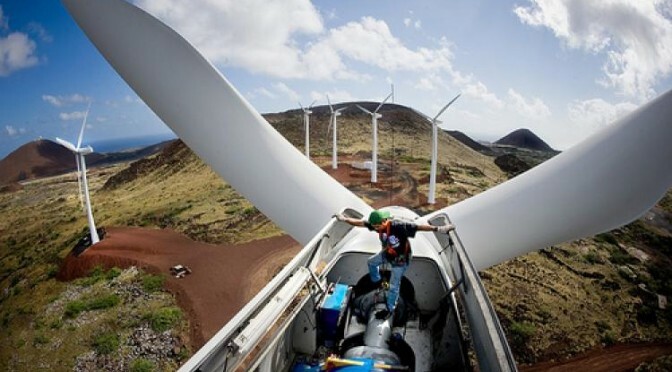 Wind farm developers in Brazil may be forced to halt construction on some wind power projects within 15 days because the state development bank BNDES is freezing financing for wind turbines. Brazilian group Desenvix?s 90 MW wind energy plant in northeastern Brazil started commercial operations with Alstom’s wind turbines. 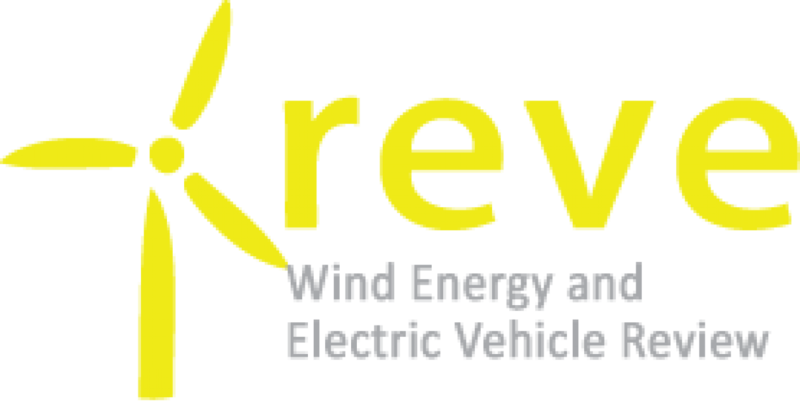 Favorable auction process to drive wind farm capacity in Brazil. A vibrant domestic wind energy industry not only creates a market for components to be used at wind farm projects around the country, it allows for made-in-the-USA wind turbines to be exported. Brazil’s mining and energy ministry (MME) has authorized the startup of two wind farm plants totaling 41.2MW of installed capacity, according to federal gazette Diário Oficial da União. The 10.5 MW Kingman wind farm and solar power project has reached mechanical completion of the five (5) 2MW Gamesa G90 wind turbines. The 120 MW Windstar wind power project has 88% of the foundations completed. El Banco Nacional de Desarrollo Económico y Social (BNDES) de Brasil anunció un crédito por 258,5 millones de reales para financiar la construcción de cuatro nuevos parques de de generación de energía eólica en el país. Brasil aplazó su primera subasta de energía eólica al 14 de diciembre y la de nuevos proyectos, con entrega en 2012, quedó fijada para el 18 de ese mes, informó el Ministerio de Minas y Energía.